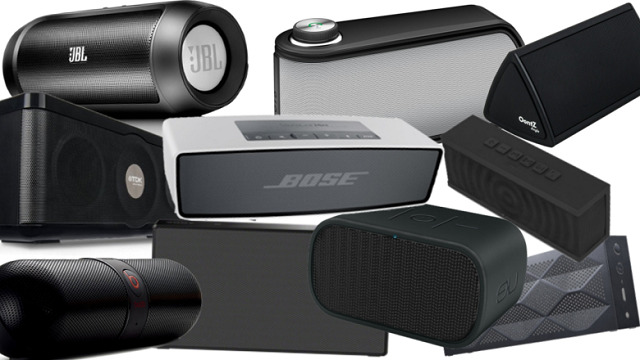 Almost everything nowadays is wireless, and our sound systems should be no different. 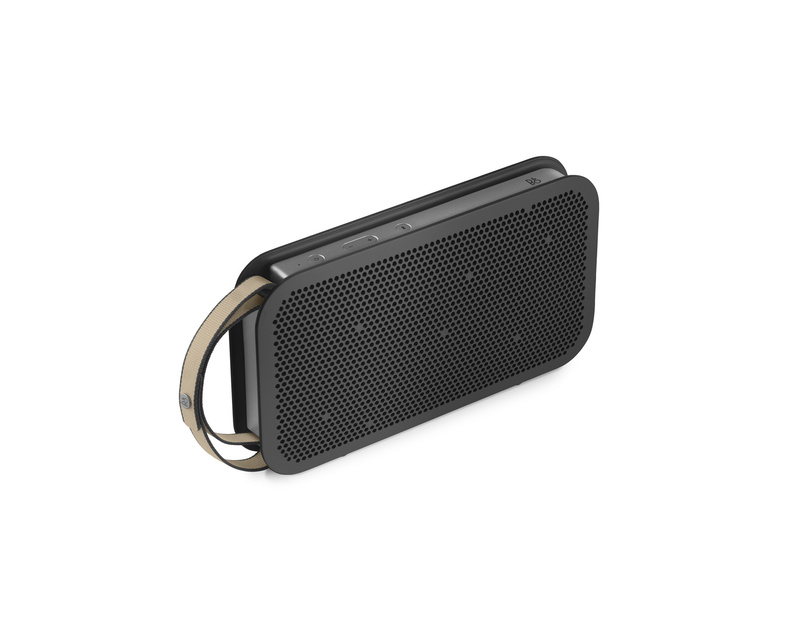 Bluetooth speakers made it big in the industry mainly because they're portable, but still capable of producing the same sound quality as a normal wired speaker. 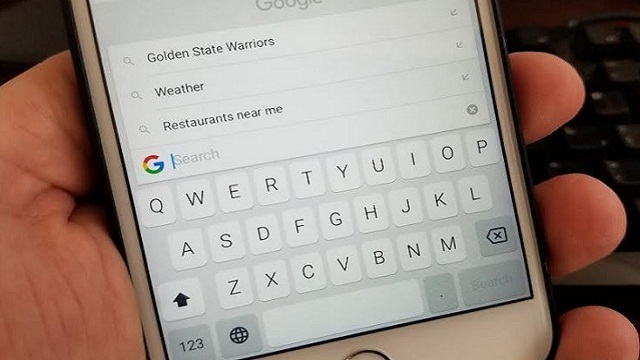 Not only that, but they're also cheaper and can connect easily to our smartphones. Can you imagine still using heavyweight wired speakers and CDs during special occassions just to play music? 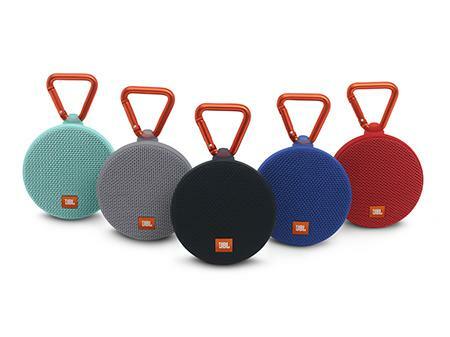 This lightweight speaker is sleek and can fit inside the tightest spaces of your bag, kind of like a laptop. It's also water-resistant and has a True360 sound feature. However, good quality doesn't come cheap. This device is worth P21,990. It is available at the Bo Concept Showroom in BGC, URGE Greenbelt, URGE Greenhills and Mobile1 Rockwell. B&O is on the expensive side, the A6 costing a whopping P59,990. It doesn't disappoint though because it can connect to WiFi, AirPlay, Google Cast, DLNA or Bluetooth 4.0. It also syncs other B&O products using the BeoLink Multiroom technology, so you can play one song in different rooms where there are also B&O speakers installed. 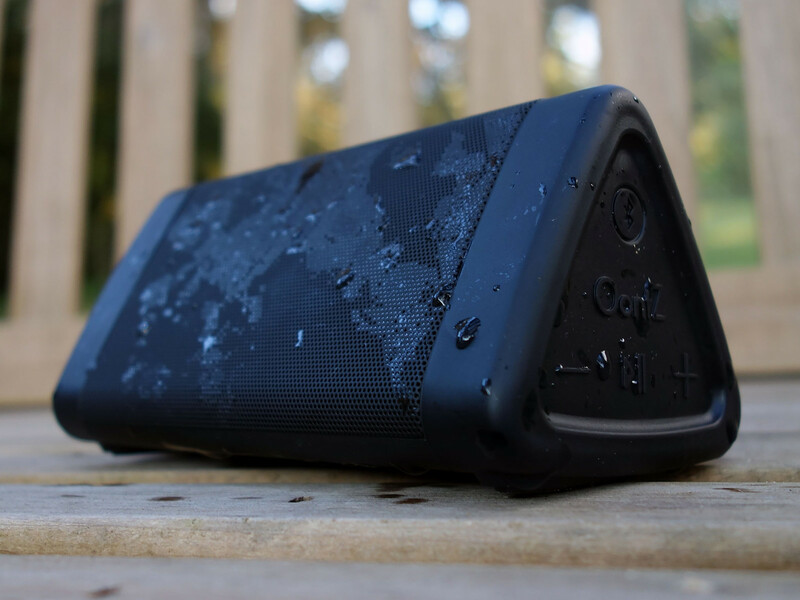 It's waterproof, it sounds great, and it can act as a powerbank. You can purchase the Charge 3 at any authorized digital outlets for P8,099. If you want a free AKG Y30 headphone, then purchase it in Lazada for the same price. 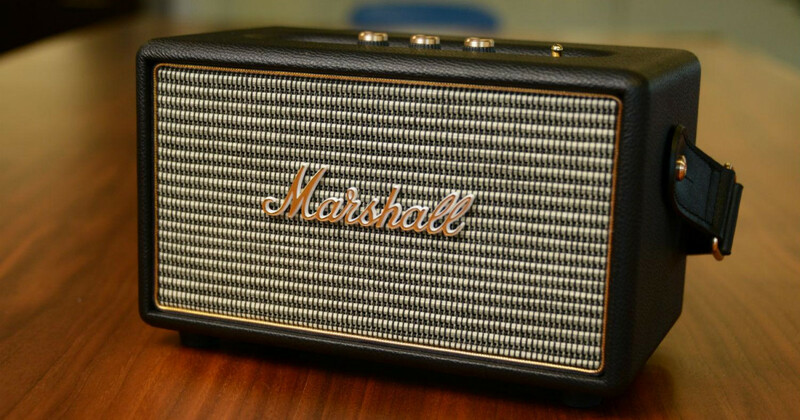 This speaker might be small, but don't let its size fool you. This bad boy is quite the noisemaker. 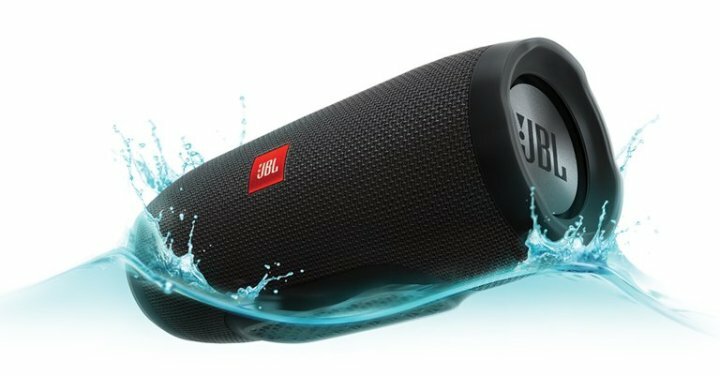 Like other new JBL products, this one is also water-resistant. You can buy this for only P3,099. 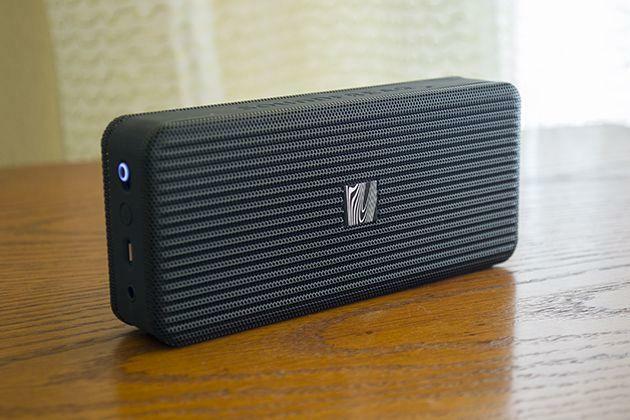 This portable party starter delivers impressive sound quality. 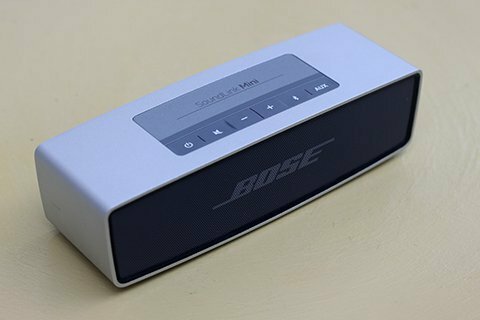 You can buy this at all Bose stores for P13,000. Its classic look, leather details, and guitar strap will surely look good in your man cave. With itsexcellent audio performance and adjustable bass and treble, your guests will be on your makeshift dance floor in no time. You can purchase this baby for P16,950 at Astroplus, Avid Surfer, Beyond the Box, BZB Gadget Hive, Cebu Audiophile, Complink, Digital Arena, Digital Hub, Digital Walker, E-Central, Egghead, Heima, iCenter, iCon, iStore, iStudio, Lazada (online), Listen Up, Listening Room, Mobile 1, Odyssey, PC Hub, PowerHub, Quicksound, Republik, Senco Link, SM Music and Video, Spectra, Stored Inc, Switch, Sync, Technoholics, TechSavvy, TechShop, and Technopop. If you want something affordable that looks and sounds good, then go for the Soundfreaq Pocket Kick. It's a smaller version of their Pocket Kick speaker so you won't have trouble carrying this one everywhere. It's available at Astroplus, Astrovision, Beyond the Box, BZB Gadget Hive, Digital Arena, Digital Hub, Digital Walker, District 32, E-Central, iCenter, iStore, iStudio, Liteware, Mobile 1, PowerHub, Switch, Technoholics, TechSavvy and The A. Shop for P4,550. 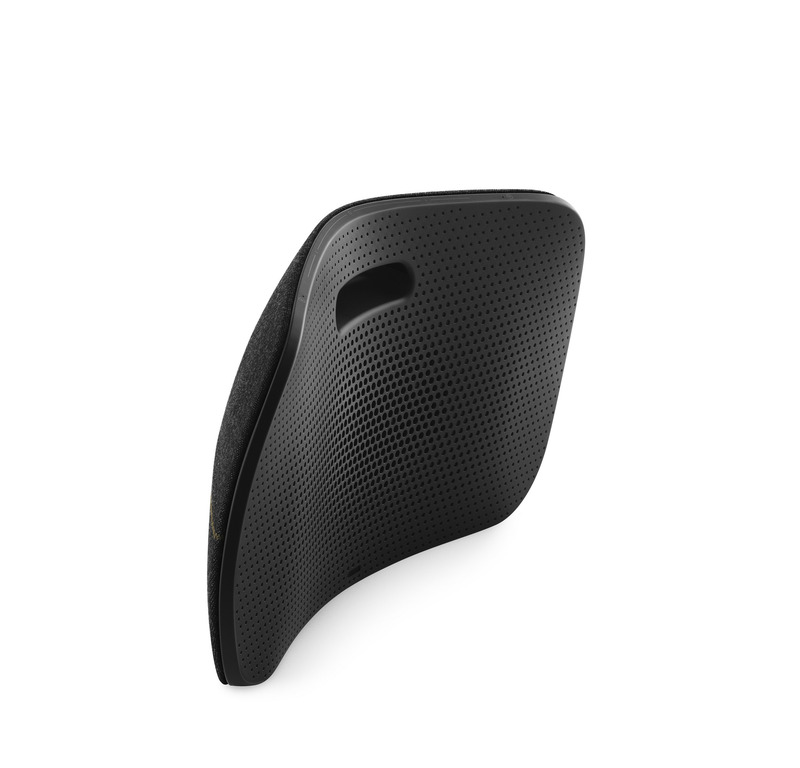 The prominent feature of this speaker is its real bass sound. Having waterproof qualities and a small size come as a bonus. It also doesn't cost too much because it's priced at P4,699. Pro tip: You can buy it cheaper at Lazada for P1,699 for a limited time only. We're all familiar with Creative as a brand for PC audio. Since times are changing, they also managed to keep up with the trend by releasing these cool-looking tea cup sized bluetooth speakers. What's so special about this speaker is that it supports FLAC, APE, and WAV. It also has a micro SD card slot at the back. This little guy is worth P1,599 at selected i-Center, Powermac Center, Electroworld/Abenson, SM Appliance, PC Market and Digital Village branches. 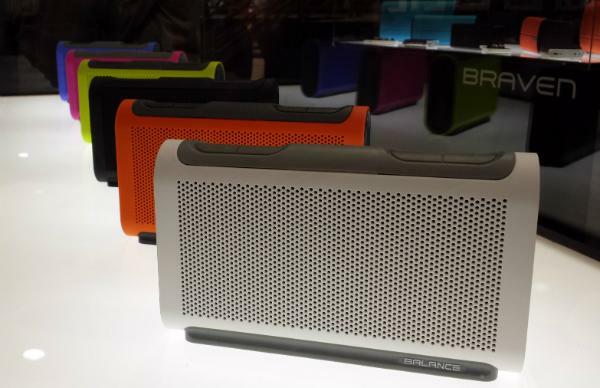 The Braven Balance's ultra-thin design makes it ultra portable as well. It has a non-slip exterior which can come in handy when you're lounging by the pool. The Braven balance costs P5,850 and is available at Ambassador, Astroplus, Astrovision, Automatic Center, Base Kamp, BCG Computers, Beyond the Box, BZB Gadget Hive, Digital Arena, Digital Hub, Digital Walker, District 32, Golden Sound, iBook, iCenter, iCon, iGig, Islands and More, iStore, iStudio, Lazada, Listen Up, Listening Room, Microstation, Mobile 1, Odyssey, Quicksound, ROX, Rustans, Sencolink, SM Music & Video, Stoked Inc. Sweet Tree Inc, Switch, Technoholics, Technopop, Techshop, The A Shop, and The Inbox Store.